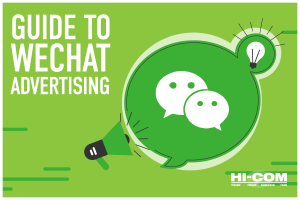 WeChat Content Marketing: all you need to know. If you ask anyone who has spent some time in China what defines daily life here, you can be sure their answer involves WeChat. 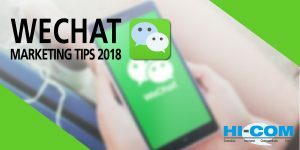 The most powerful social network and messaging platform in China, WeChat has gained a stronghold in the Chinese marketing system with its fast-developing new technologies such as its mini-programs, WeChat store, vouchers, membership cards, 红包hong bao shops and more. 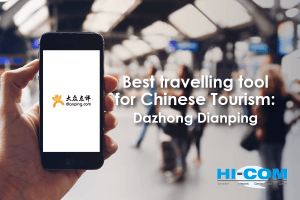 Any brand or company wanting to engage with their customers and consumers needs to have a strategy that utilizes WeChat and makes full use of its increasingly sophisticated functions. 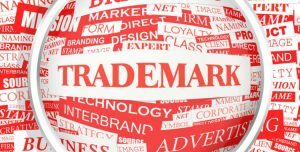 If you are starting a business in China, it is important to know that China does not recognize unregistered trade mark rights. It is highly recommended that trade marks are registered before starting a business in/with China. 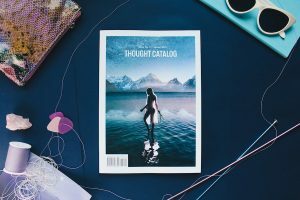 Guide to China Trademark Registration. Summer is one of the most popular travelling seasons of our fellow expats and their foreign friends, and with advances in technology, it’s not difficult for them to find good deals for a little getaway. 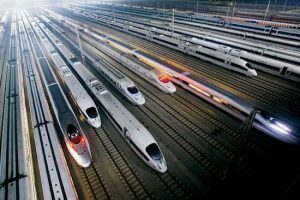 But which platform is the most cost efficient, convenient and trustworthy? Our pick is Qunar. Living in China, the question of traveling is always going to be an important one. Traveling for work or leisure will inevitably bring you to various air ticket websites and apps, promising a simple, one-click experience. Living in China, the question of airfares is always going to be an important one. Qunar English Guide: When you are traveling for work or leisure will inevitably bring you to various air ticket websites and apps, promising a simple, one-click experience. 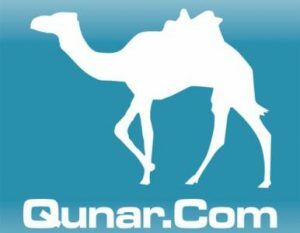 Today we are going talk about Qunar, the website that is famous for its low prices, its availability to pay with Union-Pay even for international travel, and for being one of the most convenient platforms for travel arrangements. On this platform you can buy air tickets, train tickets, book holidays, rent cars, and buy tickets for events, as well as benefit from a range of other services. Want to post on Weibo in English but don’t know how? 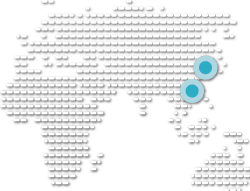 If you live in China or visit from time to time, you have probably already heard of Weibo. It is one of the biggest tools for digital social networking, interaction and entertainment, and is one of the main players in digital marketing. The first thing you need to know, is that there are actually 2 Weibos; one is Weibo Sina and the other is a child of Tencent, called Tencent Weibo. Today we are going to look at the older, more popular one – Weibo Sina.